During college, God stirred a passion in Rob's heart for investing his life in what has eternal significance, especially missions. When a friend gave him a copy of Dr. K.P. Yohannan's book "Revolution in World Missions," he was amazed to discover how effective national workers are and how much of an impact he could have by supporting them. Later, he interned for a year at GFA, during which time he sensed God calling him to serve with GFA full time. After raising support, he joined staff in 2007. Rebecca had the desire to be a missionary before she went to college. In the summer of 2012, she came to GFA and served as a college intern for one month. During that month she sensed the Lord confirming her call to serve Him in missions, specifically at GFA. She graduated the next year, raised support, and joined staff in the fall of 2013. Rob and Rebecca met at GFA. 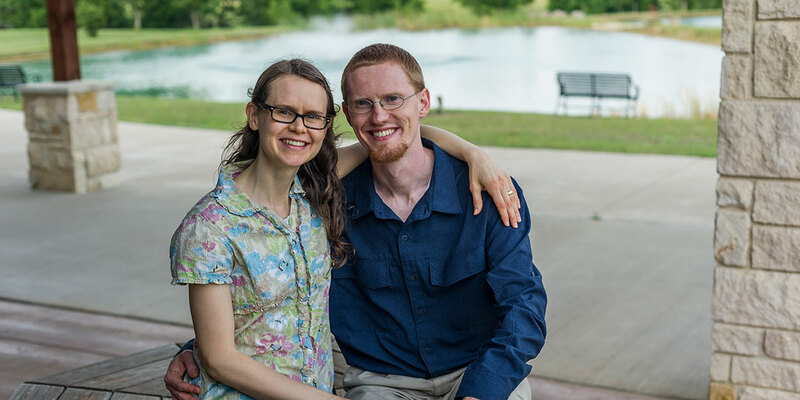 Their like-minded devotion to the Lord and passion for reaching people with the Good News drew them together, and they were married in Nov. 2015. Rob and Rebecca both serve in the Information Technology department at GFA.  They are enabling the GFA staff to do their jobs more effectively and are helping connect GFA’s donors to the needs on the mission field. Both of them work extensively with our donor database, including ensuring data quality and selecting recipients for GFA’s mailings and emails. Rob also coordinates large projects and administers GFA’s project management software. Rebecca’s role includes triaging HelpDesk requests, building and modifying reports, and administering GFA’s CRM software and HR software. Both Rob and Rebecca also serve on the prayer leaders team and the School of Discipleship teaching team at GFA. Whatever role the team member plays in their administrative office—from contacting ministry supporters to processing donations or designing web pages—each one fills a crucial need within the ministry and enables more than 100 national missionaries to minster in Asia.